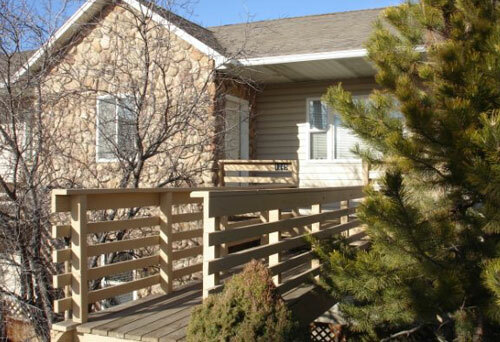 This is the perfect place for a small family, or a group of buddies out for a week of skiing the great Utah mountains. Cozy furnishings, and plenty of room to relax in. 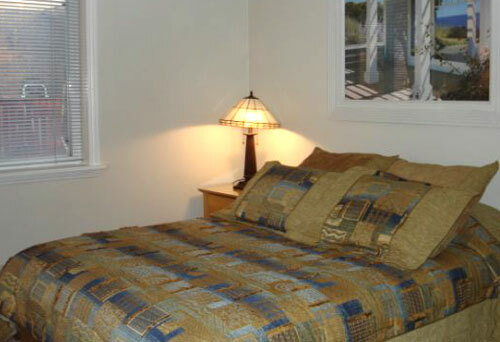 This unit includes a shared hot tub and laundry facilities. Located on the ski shuttle route for your convenience. 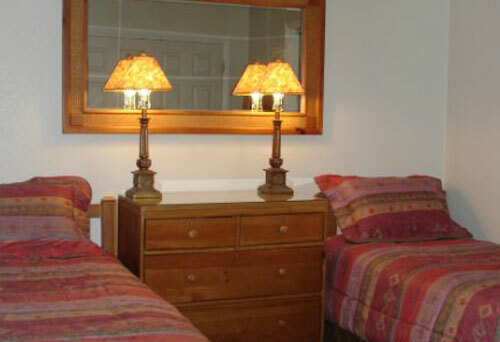 A great place to rent one or all of the units with your group! Internet access included. 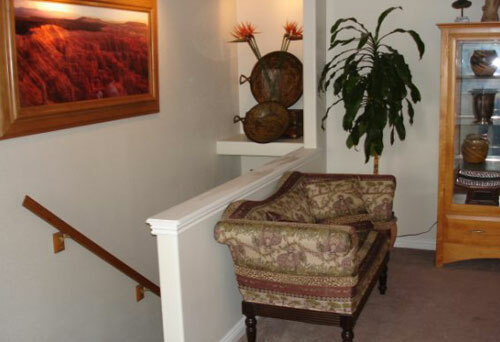 This beautifully decorated unit is perfect for couples or small families, located approximately 2 miles from the mouth of Big Cottonwood Canyon and right on the ski shuttle route. 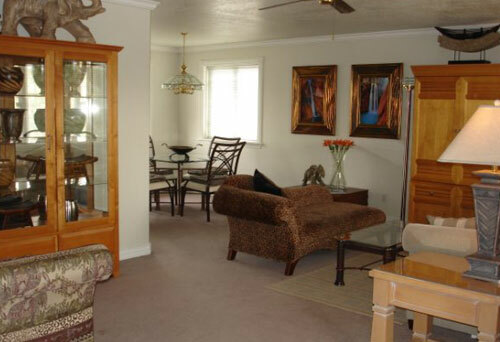 This is ideal lodging for skiing at any of the great Wasatch Front ski resorts. 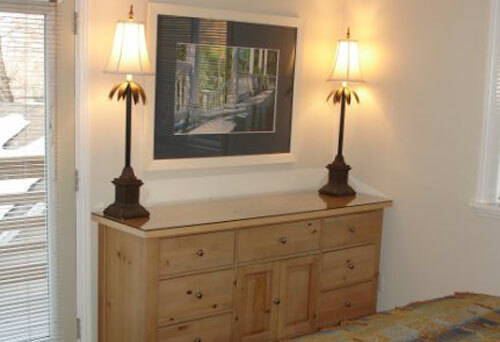 Each of the properties feature a TV/VCR/Stereo with CD player. There is a shared hot tub in the back yard and shared laundry facilities.